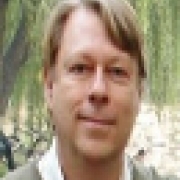 Juha I. Uitto started as Director of the GEF Independent Evaluation Office in September 2014. He came to the position from being the Deputy Director of the Independent Evaluation Office of the United Nations Development Programme since 2009. Headstart anchor Karen Davila interviewed Vinod Thomas, Director General, Independent Evaluation at the Asian Development Bank, on the need for disaster prevention in climate action. This position has been re-advertised for 30 days to attract more qualified female applicants in particular. IOE has published a Country Programme Evaluation of its programme in the Republic of Ecuador and a Project Performance Assessment of its Sustainable Agriculture and Natural Resource Management Programme in the Kingdom of Lesotho. 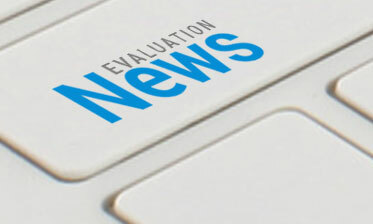 3ie has launched an Impact Evaluation Repository, a new and improved version of its existing impact evaluation database. Published in May 2014, the evaluation assesses the results obtained with financing by Japanese Trust Funds (JTFs) at the Inter-American Development Bank, and to highlight any potential improvements in the future use of these funds.